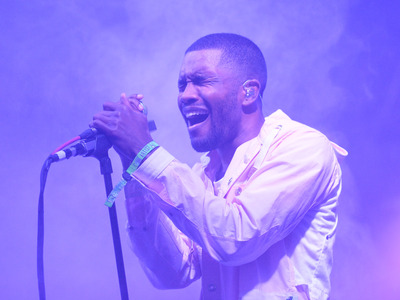 Singer Frank Ocean posted a moving, personal reflection to his Tumblr page on Tuesday — taking on an array of subjects, including the Orlando mass shooting and the controversy over North Carolina’s transgender bathroom laws, while confronting homophobia and transphobia at large. In his extended post, Ocean discussed the violence of the Orlando massacre in the context of global hate crimes and intolerance toward the LGBT community. Confronting the violence of the Orlando shooting — an attack that killed 49 people and injured 53 more at a gay nightclub on June 12 — the 28-year-old singer penned a sorrowful reaction that related the shooting to other instances of intolerance in his life. Read Ocean’s full note on his website.